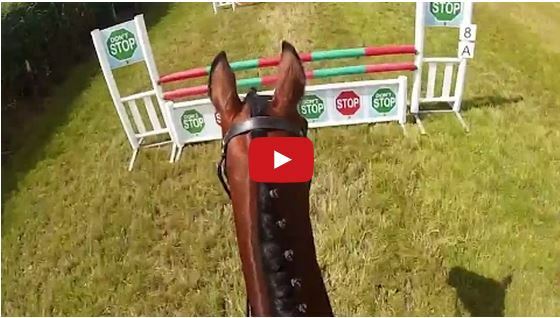 Richard Spooner Lets Go Of Reins – His Horse Saves Them Both- This Is What TRUST Is All About! 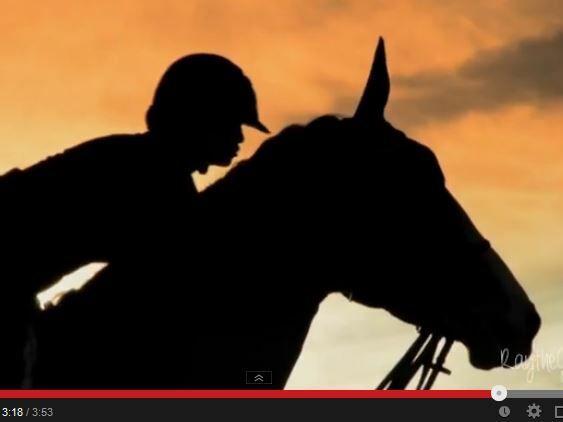 Social Media And The Horse Industry: Why The Cruelty? 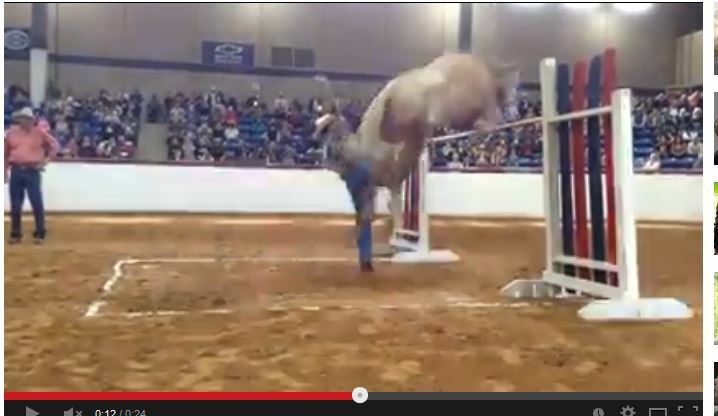 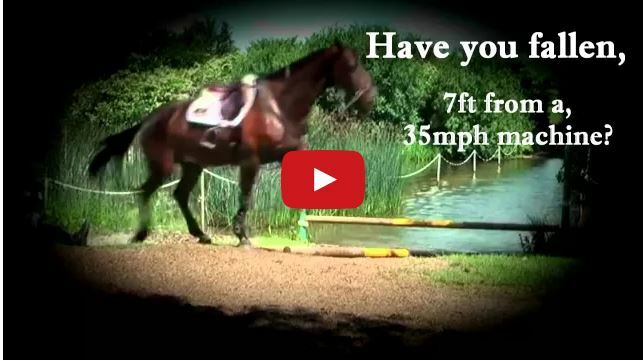 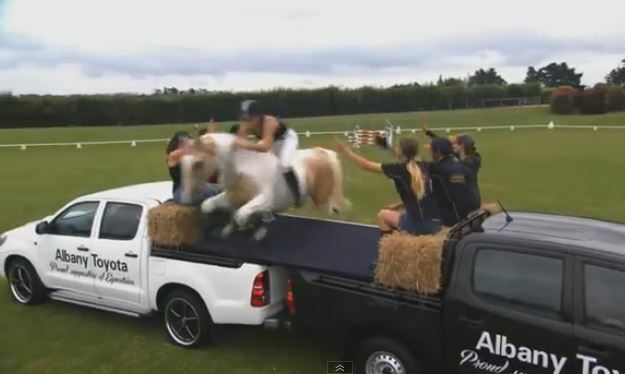 So You Think Riding Horses Is Easy? 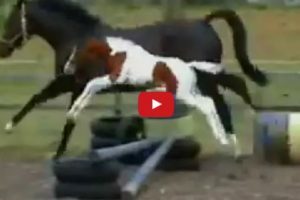 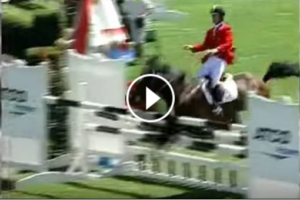 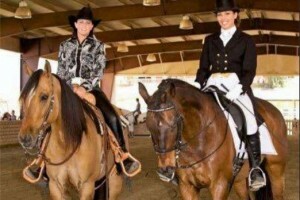 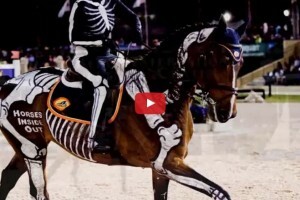 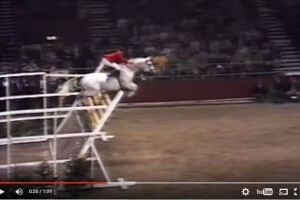 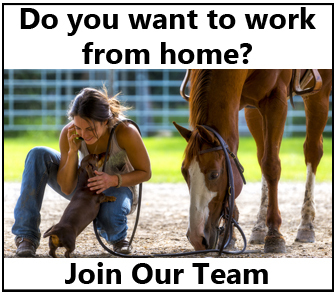 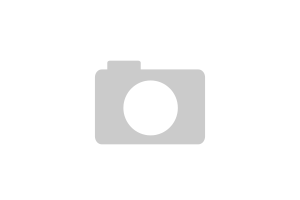 – MUST WATCH for all horse people!